Follow this link to read about the personal experiences of our Founder Pixies journey into and using babywearing. “Slings have been an essential enabler” says Pixie. “It has allowed me the freedom to be independent safely with my children. I hope others can find this a useful document to help enable others with options”. NOTE: Pixie is not qualified in any way in relation to wheelchair and what is best for others. and there is a personal comment re trying to reach as much of wheel as possible/placement of hands – this is purely an observation, and the pdf will be updated to reflect this, as it is down to user to find a hand -wheel placement/position that suits them best for their chair and circumstances. I recently have had a few parents who after enquiring about babywearing have been told their child may or does need a hip harness or other device. 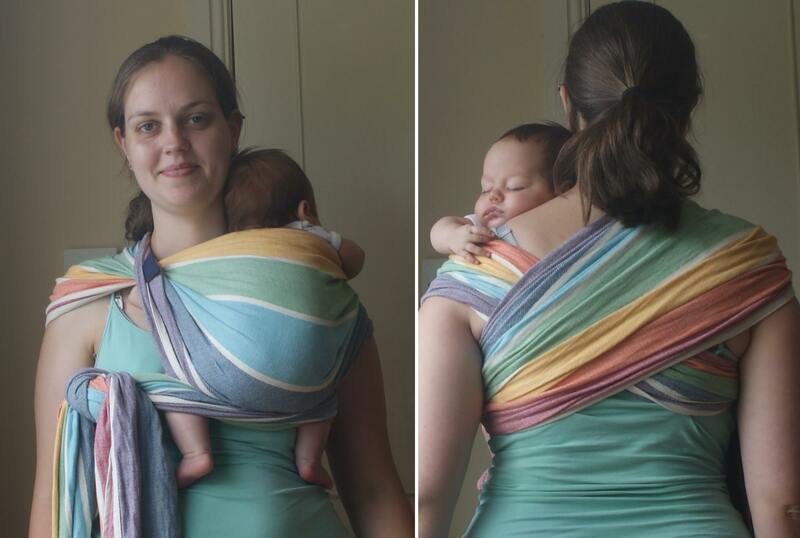 In many cases this does not prevent babywearing. is a collation of all information in one place that relates to hip and leg harnesses and babywearing. It shows all the current links that I have found, in one single place, with some additional help so people can easily find which information is most relevant to them. I wanted to help the parents in our area, because We’d had a few feel that hip harnesses mean no babywearing. I had a look each time, trying to find links, and its been annoying that i feel ive never been able to find the right link. Im aware that to be in that situation can be stressful enough, without having to do massives of searches to find information. So I had some time, and did a bigger search, and still struggled to find the information. Yes, there is lots on hip dysplasia (i have a form of it), but related to babywearing a child with it…. not a lot. Any feedback or if you find anything in a search that we havent listed – please let us know by commenting on this page or in the google doc. The Google document link is because I try to keep it as up-to-date as possible, and due to being a volunteer and unpaid for my time. I cannot commit all the time needed to update the same information in all places. 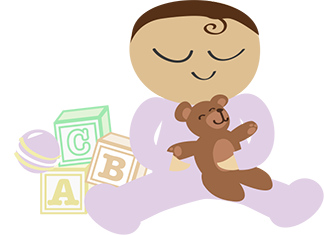 This way – access is given to the most up to date hip harness and babywearing related information, videos and other related source information known. Support in keeping it updated is appreciated. I found out about this ‘trick’ or tip by accident. However i can imagine lots of occasions when it would/could be useful. Find a t-shirt ideally something a 5-7 year old would fit. Lay t-shirt out with pattern/front ‘up’ (head aperture up, and front facing you). Take carrier (works for buckles or mai-tais), and hold it so that the outer of carrier is facing you, and hood end is also up. Take carrier and place it inside the main body of the t-shirt. Pull shoulder straps through matching t-shirt arm holes. (with buckles pull the whole shoulder strap through (no need to unbuckle). You can pull the hood through -or you can leave it until hood is ready for use, rather than have it hide the carrier cover front. Voila – try it out! Reply and let us know how you got on – either in here or in Facebook (www.facebook.com/newburyslings), twitter @Newburyslings, or Instagram #Newburyslings. Mai-Tai changed to Bei-Dai (or Meh-Dai), as part of the UK Babywearing Consultants switch to #notyourpodbutai awareness. (along with Onbuhimos and Podaegi . as you may already be aware – from other posts in the website – we are still very much is set up phase – between April and August there has only been 1 person doing it all, whilst being a mother and have her own life issues to contend with. Consequently this ‘website’ it at the bottom of the to-do list. we are highly active in our Facebook page and group because that’s where most of our mums and dads and caregivers are accessing our information. We know from the fabulous tools that WordPress give us, that this site is rarely accessed, and until that changes this will not be at the top of our pile of jobs. Many thanks to www.2040online.com for their great support in the very snazzy logo we have. Great patience was shown as we went through 3 distinctive designs in order to get to our end result (that after due diligence confirmed – was unique). Its missing the block lines aren’t perfect because parenting isnt about perfect its about doing the best possible job in the limited time you have. Sometimes you don’t have the times or resources to get it perfect 0 you just got to do the best you can within the given time.